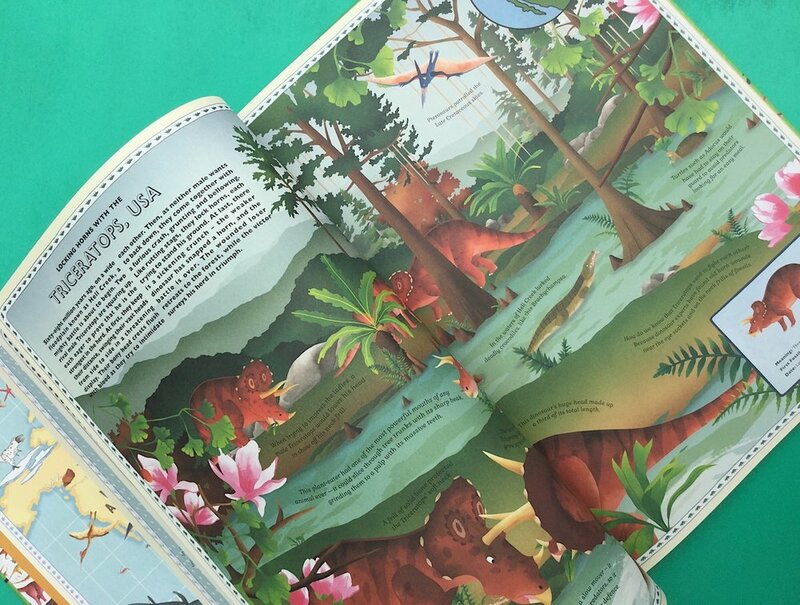 Long ago, dinosaurs roamed the land and they still do in this wondrous book! Learn and discover which dinosaurs inhabited each continent of our planet and the characteristics of each awesome beast. 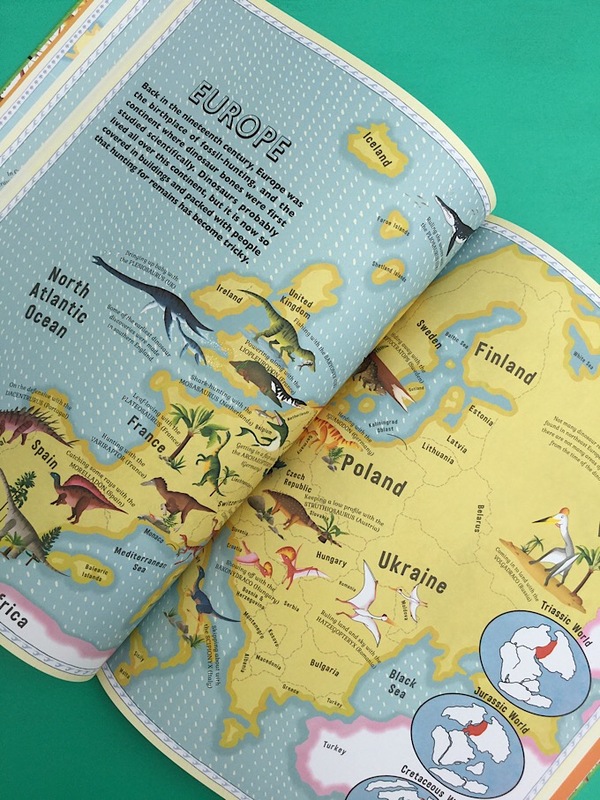 The dinosaurs, their habitats, food and predators are depicted beautifully through the artwork with each map providing fascinating information about the location of each one. This book is a must for any dinosaur lover.